Yes, again, this was taken during a shoot. 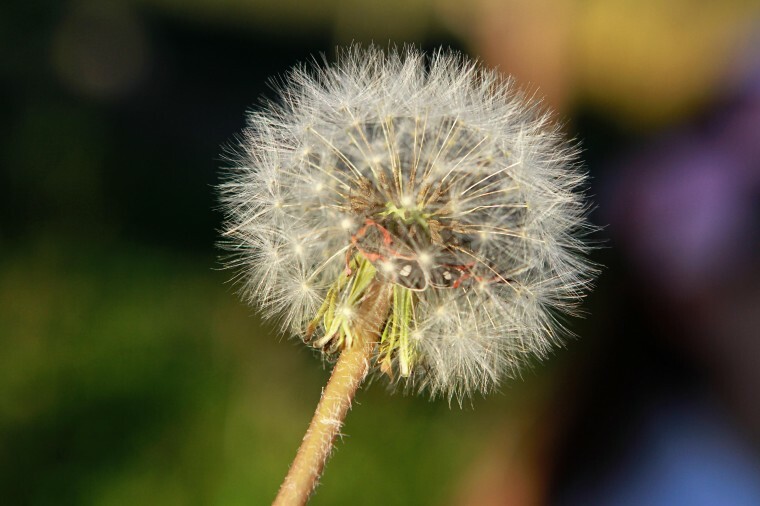 I picked this dandelion for my little 5 year old client to blow into the wind. She quickly vetoed my dandelion and chose another. If you look closely…you can see why. Pretty fluff to blow!!! But I think I see some wings in there, too??? Kara, did you hold that while taking the picture? If so, I’ll call you brave. If not, I’ll still call you brave for marrying Daniel. Oh, and I LOVE the background color’s and dof. Really nice picture. OMG, the photo is gorgeous, but ewwww!